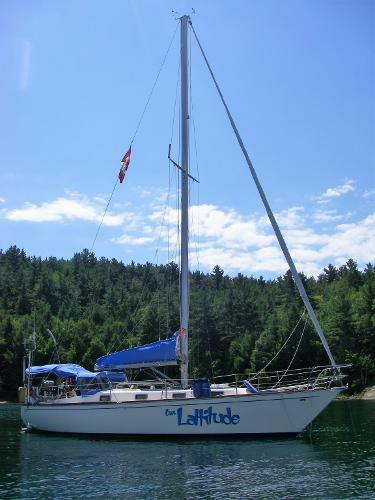 OUR LATTITUDE is a beautifully equipped and maintained centerboard model ready to go cruising. 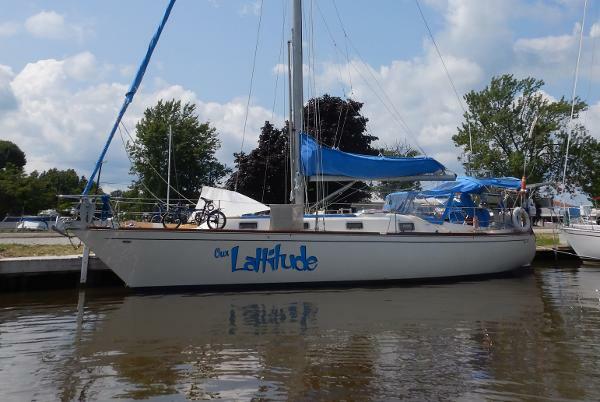 Fresh from the Great Lakes earlier in 2018, this boat has been in fresh water nearly all its life, and is now ready to expand her horizons with a new crew. The current owners have been meticulous and proactive in preparing and preserving the safety and comfort of this classic racer/cruiser. 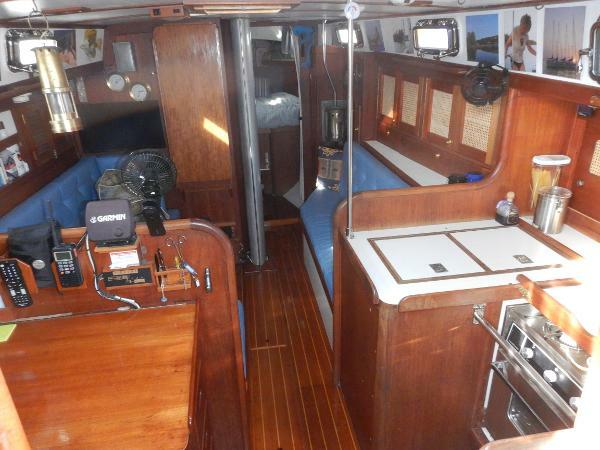 With recent refits and upgrades, an extensive list of spares and an equipment list a mile long, this yacht is a must-see for anyone looking to do some serious cruising. Be sure to browse through the lengthy descriptions available under the "FULL SPECS" tab to see all that OUR LATTITUDE has to offer.